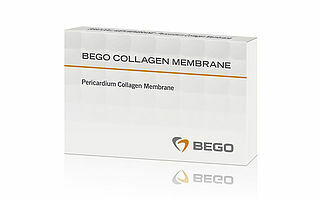 The BEGO Collagen Membrane boasts a chameleon effect. 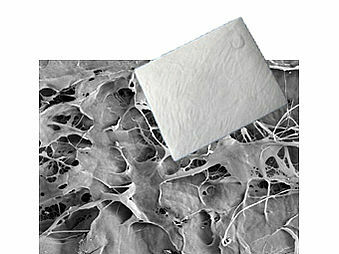 When dry the pericardium membrane is stable, when wet its properties change and it becomes flexible and supple. 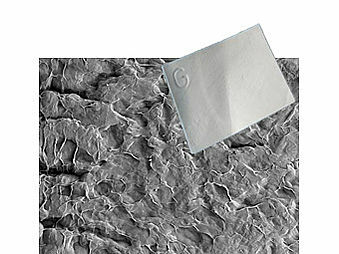 The chameleon effect means that the membrane is ideal, for example, for the "stick & flip" technique for lateral augmentations according to PD Dr. Dr. Daniel Rothamel. 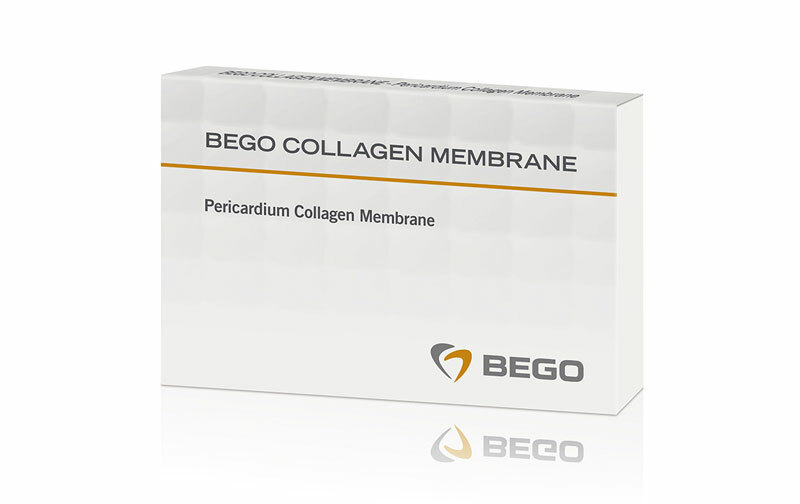 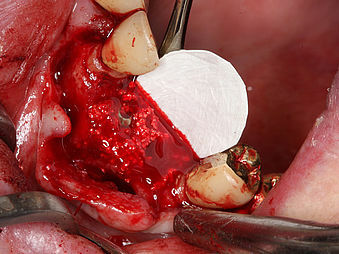 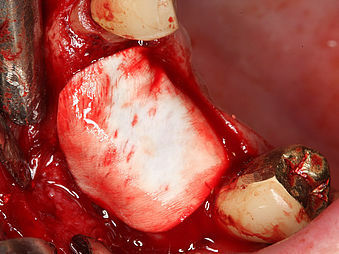 As a cover and/or in combination with bone substitute material (BEGO OSS, BEGO OSS S)for all indications which permit controlled tissue regeneration.